The action is heating up in the race to fill Massachusetts’ gubernatorial office, soon to be vacated by two-term Massachusetts Gov. Deval Patrick, a Democrat and the first African-American governor of the Commonwealth. Elections for lieutenant governor, secretary of state, attorney general, treasurer and auditor are also gaining steam as the Sept. 9 primary election approaches. Vying for the gubernatorial office are eight contenders, all with a variety of backgrounds in politics and policy. 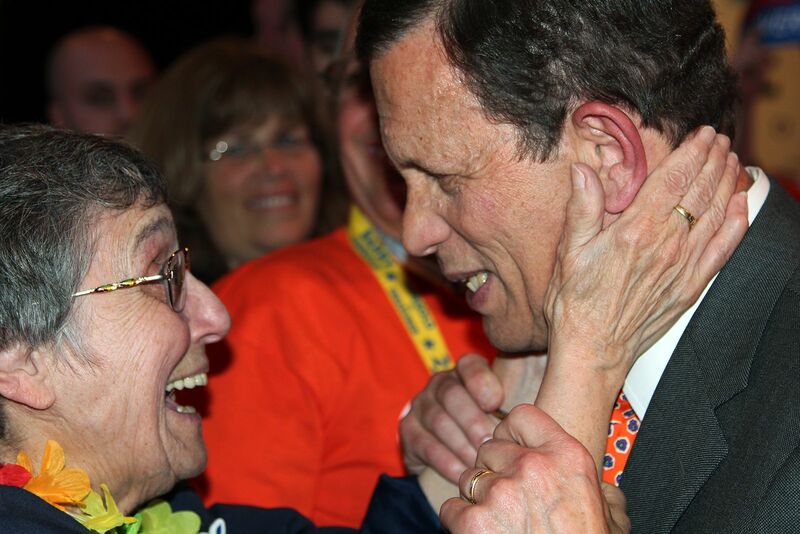 From the Democratic Party, Donald Berwick, a former health care official, Massachusetts Attorney General Martha Coakley and Massachusetts Treasurer Steven Grossman will be competing for the ticket. The Republican Party primary ballot will feature Charles Baker, the party endorsement and a 2010 gubernatorial nominee, and Mark Fisher, a business owner and Tea Party activist. Joining the Democratic and Republican candidates on the general election ballot will be eight Independent candidates: attorney Evan Falchuk, venture capitalist Jeffrey McCormick and pastor Scott Lively for governor; Angus Jennings, Tracy Post and Shelly Saunders for Lieutenant Governor; Danny Factor for Secretary of State; Ian Jackson for Treasurer; and M.K. Merelice for Auditor. To make it onto the ballot for the primary election, the Republican and Democratic candidates had to receive at least 15 percent of delegate votes at their respective party state conventions. The details of this 15 percent rule became blurry at the Republican State Convention on March 22, when Fisher received 14.765 percent of the vote with blank votes included. The debate, which resulted in a multi-week lawsuit, led to the party endorsement of Baker at the convention’s end. Fisher’s campaign claimed there were a multitude of errors and unclear rules in the voting procedures, including the counting of blank votes and the rounding up of percentages. 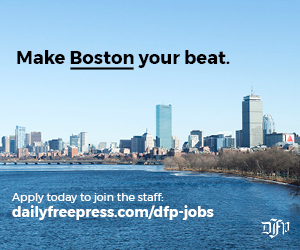 After seeking legal representation, Fisher filed a lawsuit against MassGOP on April 1. A judge resolved the legal debacle on May 9, and Fisher’s name was placed on the primary election ballot. 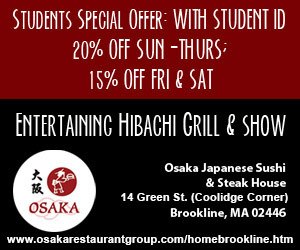 MassGOP approved the addition but did not admit to any procedure errors or other mistakes. Other state office endorsements at the convention included Karyn Polito for lieutenant governor, Dave D’Arcangelo for secretary of state, John Miller for attorney general, Mike Heffernan for treasurer and Patricia Saint Aubin for auditor. The Democratic convention, which took place in Worcester on June 13 and 14, eliminated gubernatorial candidates Juliette Kayyem and Joe Avellone, as well as James Arena-DeRosa for lieutenant governor. At the convention, Grossman received 35.2 percent of the delegates’ votes, Coakley received 23.3 percent and Berwick received 22.1 percent. To be named the endorsed candidate of the party, a candidate must receive over 50 percent of the vote. 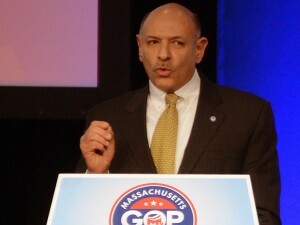 Following the results of the first vote, Grossman and Coakley were given the opportunity to face off for party endorsement in a second vote. However, Coakley declined and withdrew her name from the second ballot, leading Grossman to be named the endorsed Democratic candidate for Governor. Other elections at the convention included one for lieutenant governor, for which Leland Cheung, Steve Kerrigan and Mike Lake each made it through to the primary. Both candidates for attorney general – Maura Healey and Warren Tolman – advanced to the primary, with Tolman squeezing the endorsement out of a tight 51 percent to 48.1 percent vote. All three candidates for treasurer – Tom Conroy, Barry Finegold and Deb Goldberg – received enough votes to make it through to the primary, but none received enough for the endorsement and all three withdrew from a second vote. Incumbents William Galvin and Suzanne Bump are running for reelection in their capacities of secretary of state and auditor, respectively. 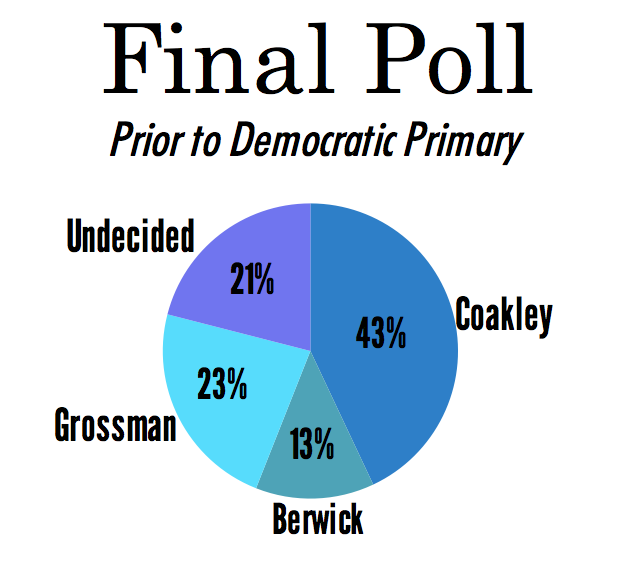 Despite Grossman’s lead at the Democratic convention, both through delegate votes and party endorsement, recent Boston Globe polls have shown a tightening race between Coakley and Grossman. 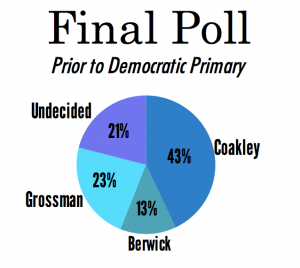 In the most recent poll, released Friday, Coakley’s support has grown to 43 percent, with Grossman at 23 percent and Berwick at 13 percent. This leaves 21 percent of 400 likely Democratic voters surveyed for the poll undecided. 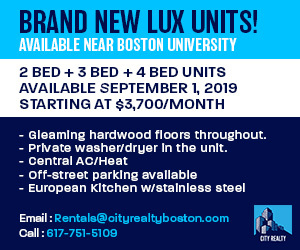 John Portz, a professor of political science at Northeastern University, said 21 percent undecided among likely primary voters is higher than he would have expected within one week of the primary. However, he noted, the high undecided percentage could be attributed to the lack of an incumbent candidate for governor, a fact that can make voting more difficult but could also lead to powerful political change. The Democratic candidates have participated in a series of debates in an effort to take the lead, two of which were on Wednesday and Thursday. On Wednesday evening, Berwick took every chance he could to make himself stand out against his two opponents, both of whom already hold state office. “My opponents are both professional politicians, and they have a long history of connection to the very structures of influence that are troubling our Commonwealth,” he said. The candidates also touched on spending campaign money, an issue that rose to the spotlight Wednesday, when the Massachusetts Office of Campaign and Political Finance announced that all nine unenrolled candidates had agreed to limit their spending, an agreement that allows them to receive public financing offers should the funds be available. Berwick and Coakley have both received public finance funding for their primary campaigns, amounting to $308,976 each, which was dispersed in July. However, Portz said Grossman’s statement is a nice campaign slogan, but taking the money out of politics just isn’t realistic in practice. Polls are open Tuesday from 7 a.m. to 8 p.m. Check back with The Daily Free Press for primary results and election party coverage.